Eng. Zainab Garashi is currently holding the position of Head of Computer Sector in the Ministry of Electricity and Water of Kuwait. She is a graduate Computer Engineer from Kuwait University. 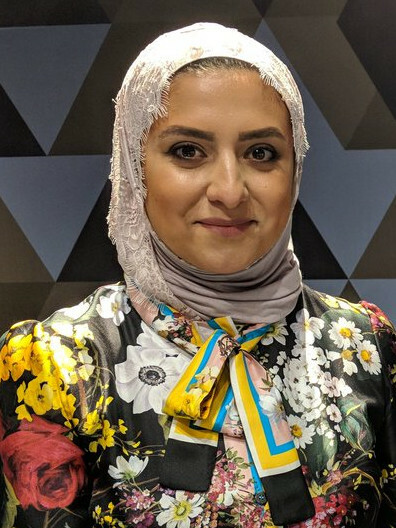 Alongside her occupation with the ministry, she has been the first ever-youngest board member of the Kuwait Society of Engineers (KSE) in 2011 and had the opportunity to be re-elected as the board member of KSE in 2013 to 2015. Eng. Zainab Garashi’s main role-play has mostly been within volunteering groups. She have been actively representing WFEO in the role of Vice President as well as the Chairwoman of its Standing Technical Committees on Young Engineers Future Leaders. She also have the honor of being the founder and chair of Engineers without Borders (EWB) of Kuwait, as well she was the founder and chair of Young Engineers in Kuwait Society of Engineers. She has work experience with several volunteering groups in various GCC engineering teams for the youth and graduates within the engineering majors.